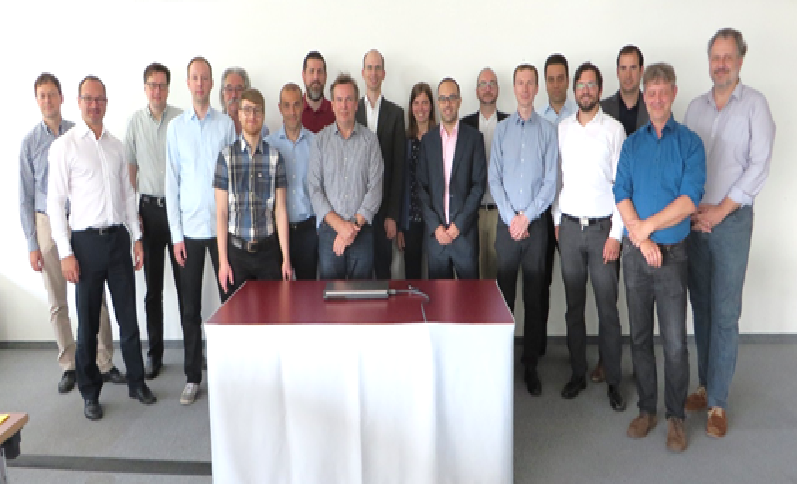 The INFRAMIX project was launched last week: 11 European companies and institutions, leaders in innovation for the automotive and the road sector, gathered in Vienna, Austria, to share and discuss activities and expectations concerning the preparation of road infrastructure for the coexistence of conventional and automated vehicles, i.e. mixed traffic. INFRAMIX main target is to design, upgrade, adapt and test (in simulation and in real-world) both physical and digital elements of the road infrastructure, to enable the coexistence of automated and conventional vehicles, in specific scenarios. This should lead to an uninterrupted, predictable, safe and efficient traffic. The key outcome will be a “hybrid” road infrastructure able to handle the transition period and become the basis for future automated transport systems. For additional information, please see the INFRAMIX press release.